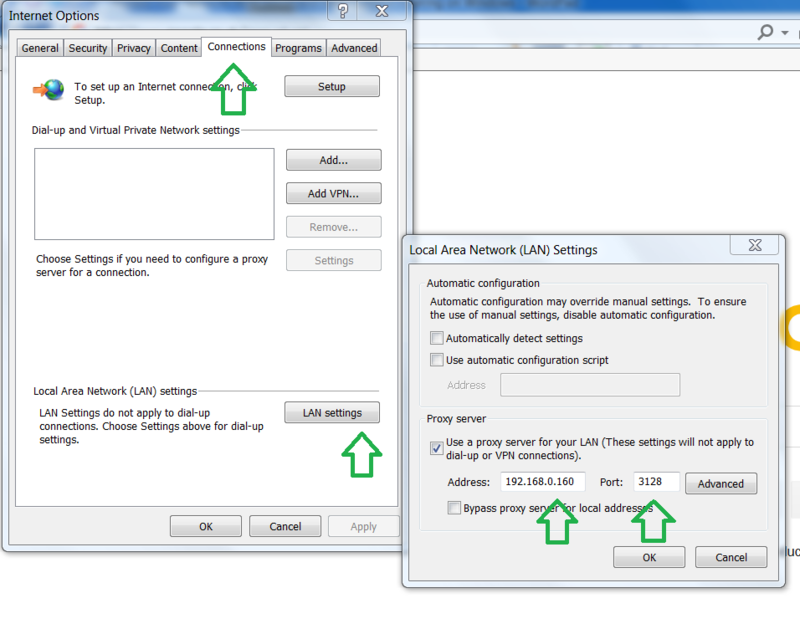 In this tutorial we show how you can easily enable efficient and fast web filtering at your home, school or small company if you have a machine that runs Microsoft Windows 7/8 or Microsoft Windows Server. 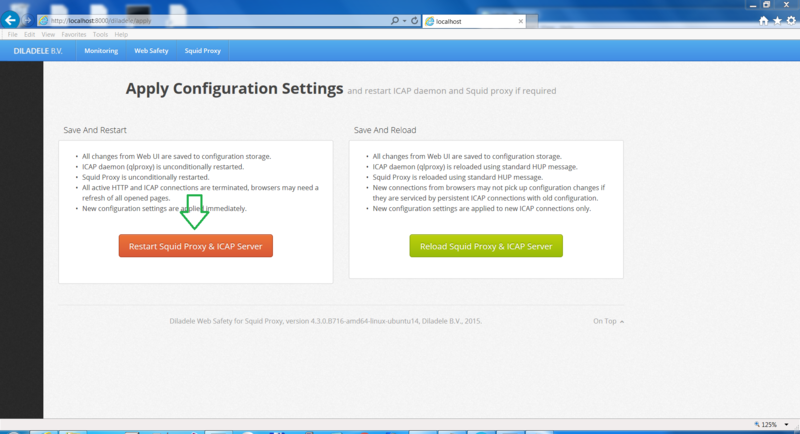 As the basis for our solution we will use Squid Proxy Server and Web Safety. Squid is an open source and well-known web caching proxy server supporting different protocols including HTTP, HTTPS and FTP. It helps reducing bandwidth by caching most frequently requested web pages and provides functionality for extensive access controls and content adaptation. 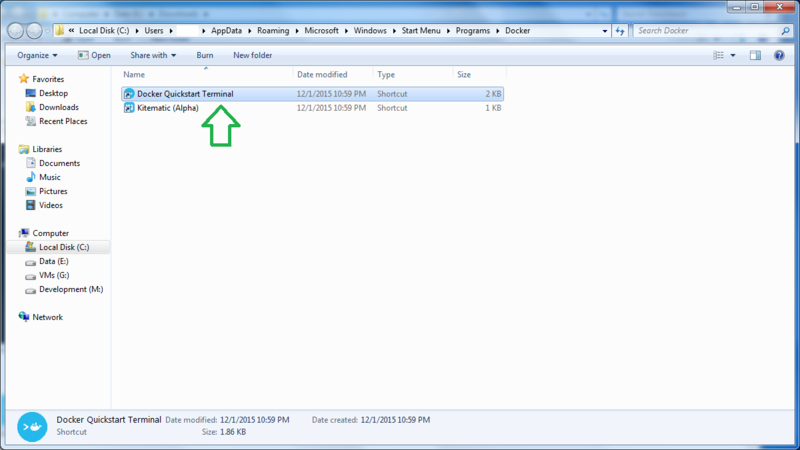 Even though Squid is mostly supported for Unix platforms, its recent versions also support Windows (see this git hub project to get MSI installer for Squid on Windows - https://github.com/diladele/squid3-windows). Web Safety for Squid Proxy is an ICAP web filtering server that integrates with Squid Proxy and provides rich content filtering functionality to sanitize Internet traffic passing into internal home/enterprise network. It may be used to block illegal or potentially malicious file downloads, remove annoying advertisements, prevent access to various categories of web sites and block resources with explicit/adult content. 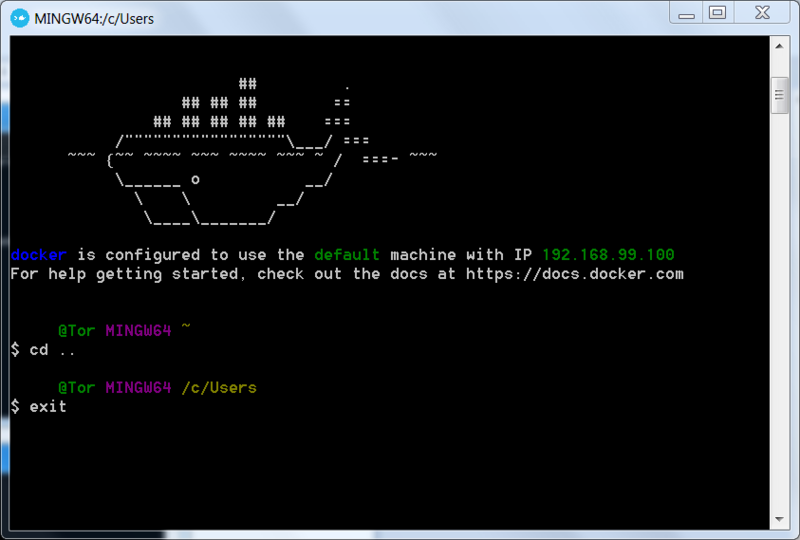 The underlying platform that allows us to run Squid on Windows is Docker. This technology enables easy and self-contained build and deployment of applications on different operating systems. 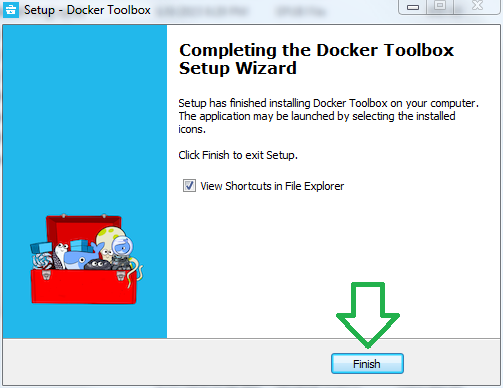 You can read more about it on its official site (https://www.docker.com/). 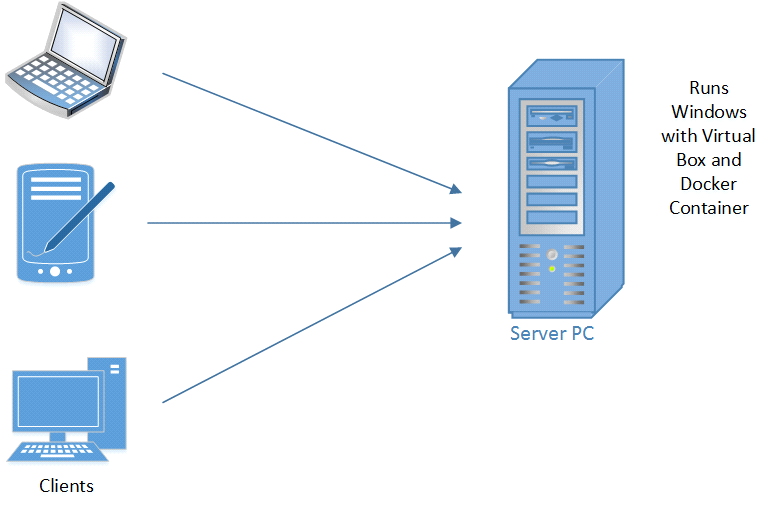 Our network setup is depicted in the figure below. 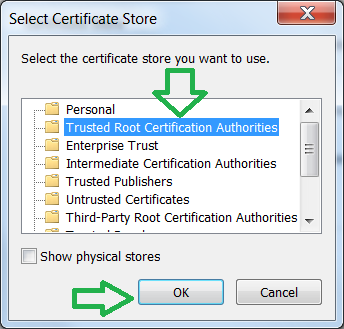 We will setup an explicit filtering proxy on the Server PC and redirect client browsers on all devices in the local network to use it in order to access the Internet. 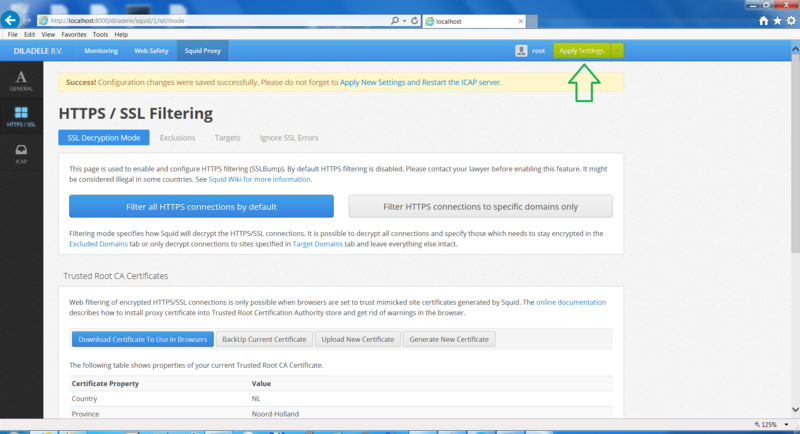 We will filter both HTTP and HTTPS traffic. Prerequisites. 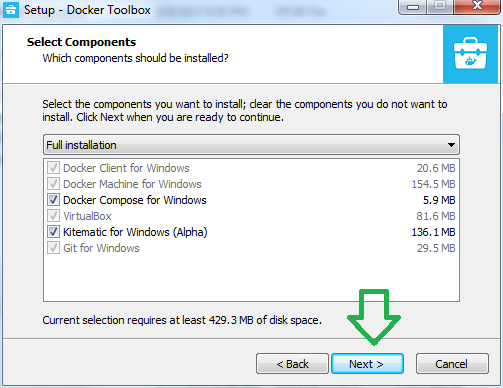 Currently, Docker supports only 64 bit version of Windows 7 or 8 and corresponding Servers. 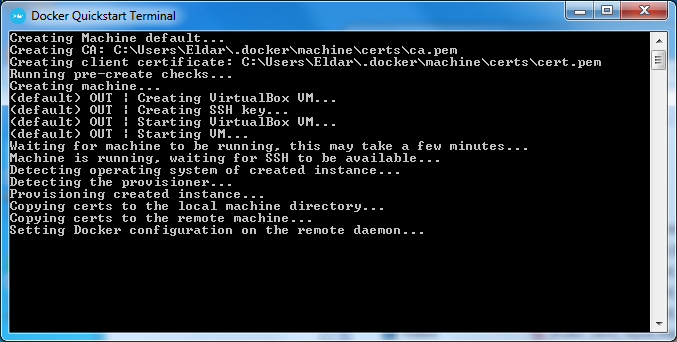 So we expect this operating system to be installed on the server PC. You also need connection to the Internet. Step 1. 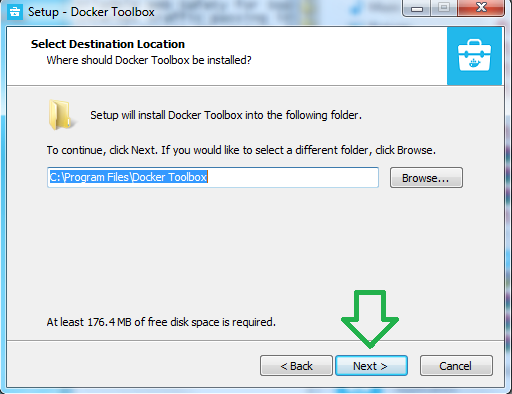 Go to the docker tool box page (https://www.docker.com/docker-toolbox) and click download (Windows) button. 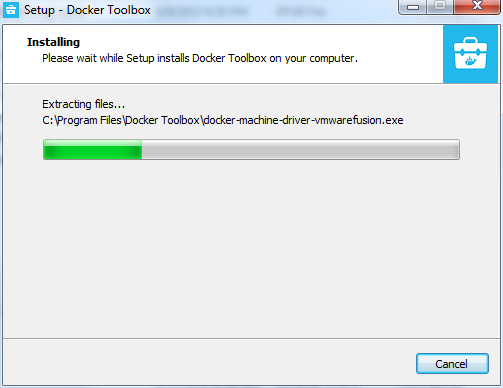 This will download the docker executable (size is approximately 200 MB). Step 3. 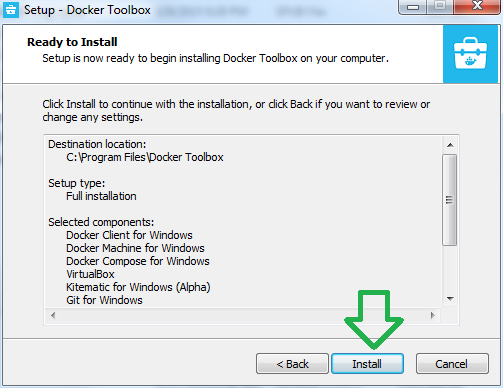 When the Docker is installed, click on the Docker Quickstart Terminal (Start/All Programs/Docker/Docker Quickstart Terminal). 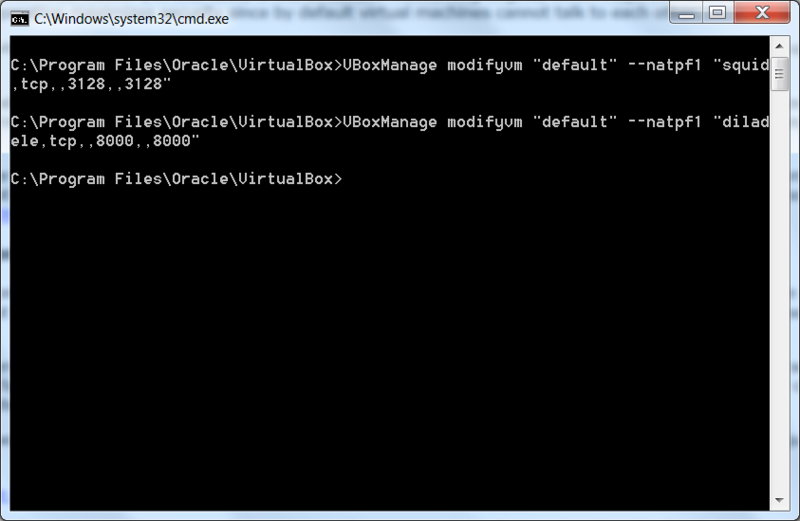 This will redirect ports 3128 and 8000 on your Windows machine to the Virtual Box. Now you have your server running. At any moment in time from another Docker Quickstart Terminal you can stop the running container using docker stop websafety or start it with docker start websafety. 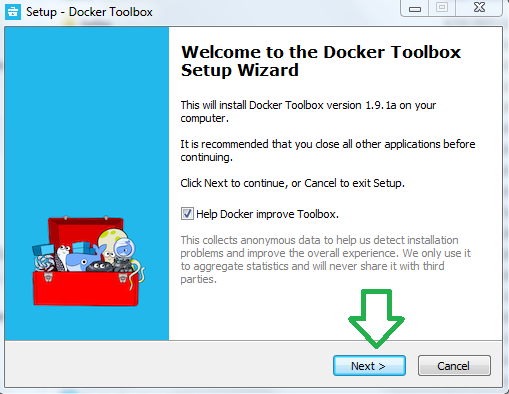 In order to remove the container, use docker rm -v websafety. 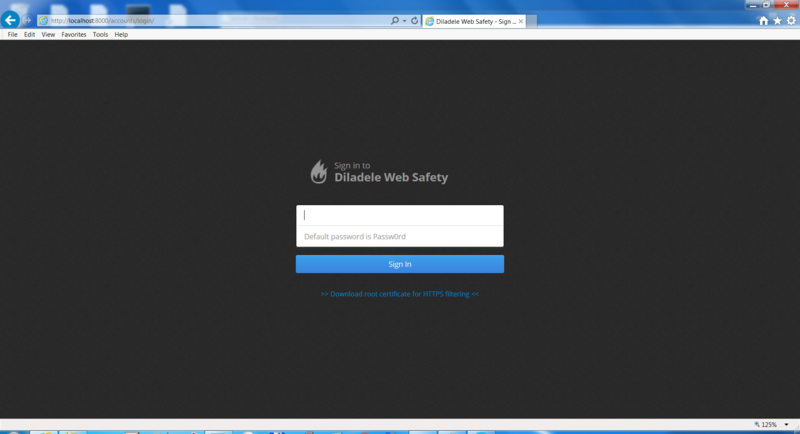 You should be presented with Diladele Management Console. 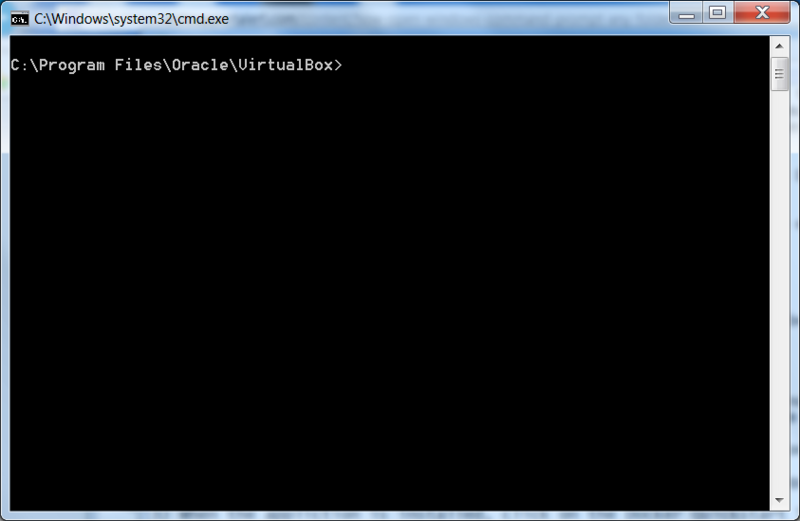 Put root as login and Passw0rd as password (please notice zero “0”). 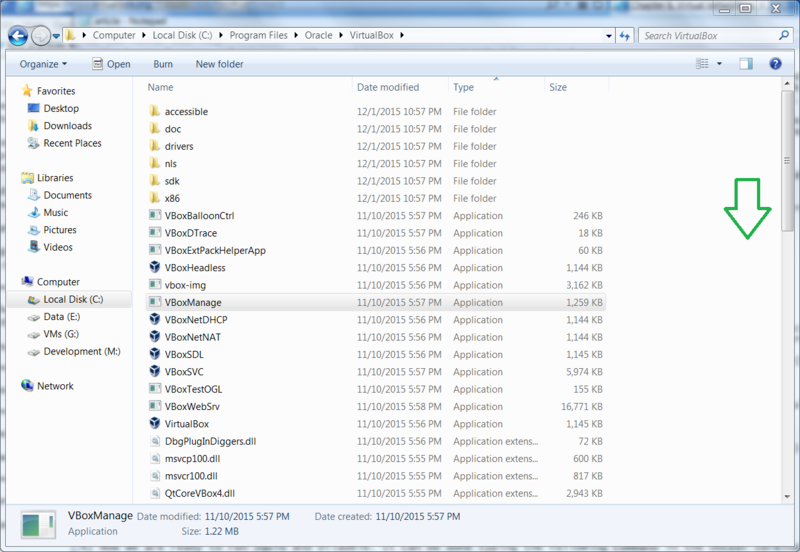 Check that dashboard does not have any errors. You can use this console to configure your filtering rules and all types of policies. For more information please see Administrator’s Guide 6.1 (Archived). We recommend changing the administrator password immediately. 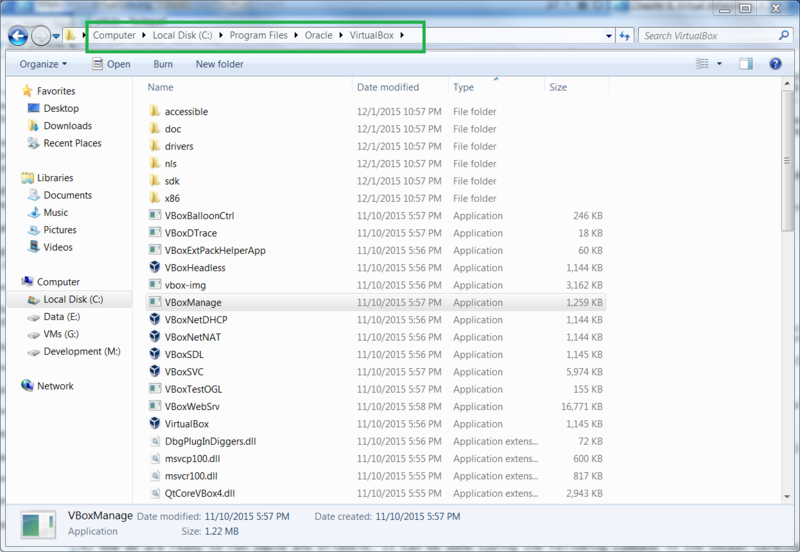 On your server, please open command line (Start->Type “cmd.exe” in the search box and hit Enter) and type ipconfig. This should give you ip address of you Windows host machine that we have to specify in the client browsers (in my case it is 192.168.0.160). On the client machine open Internet Explorer (or any browser you use) and set the proxy to this the server IP address and port to 3128. 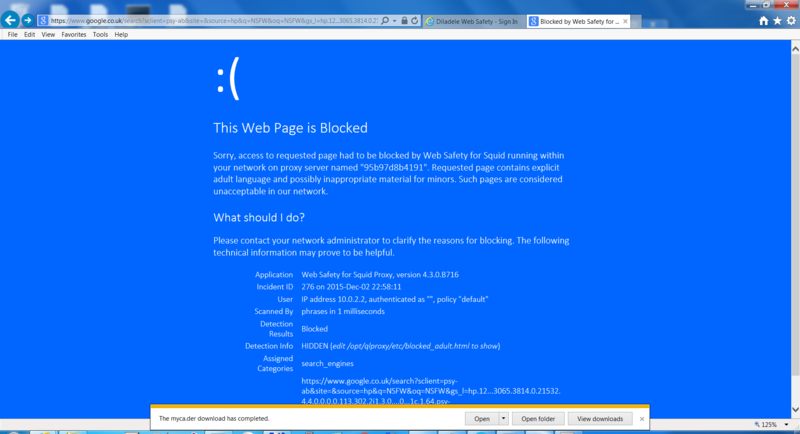 Please make sure, if you have a firewall on your server machine, port 3128 should be opened! 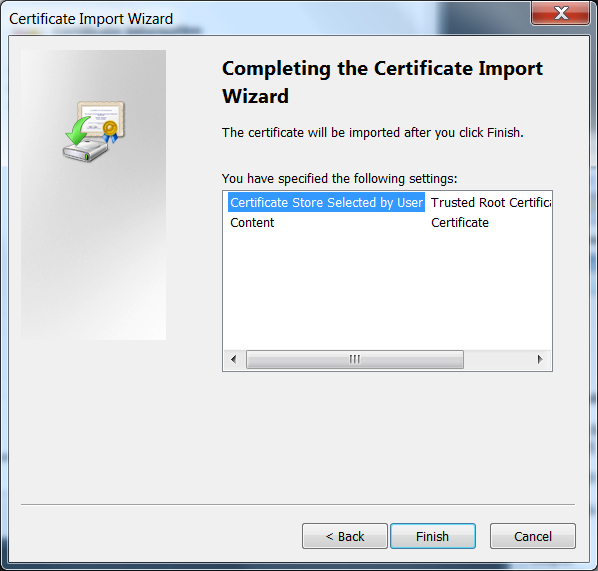 Click Generate new certificate, fill in your data and press Generate Certificate. 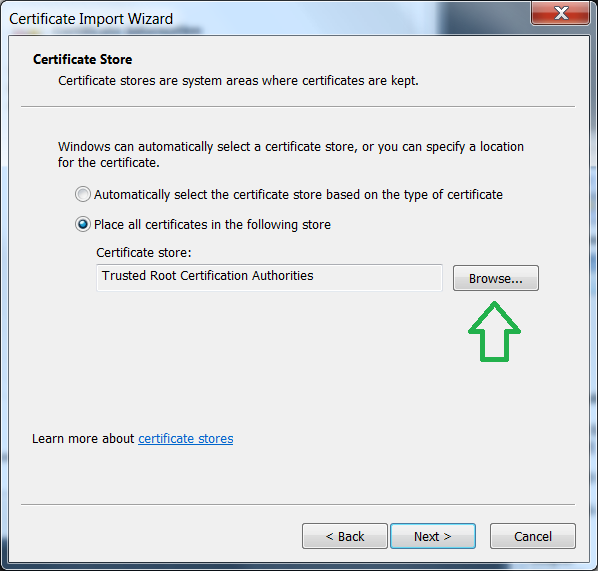 This will generate a self-signed certificate that can be used by the clients in order to use HTTPS without warnings. 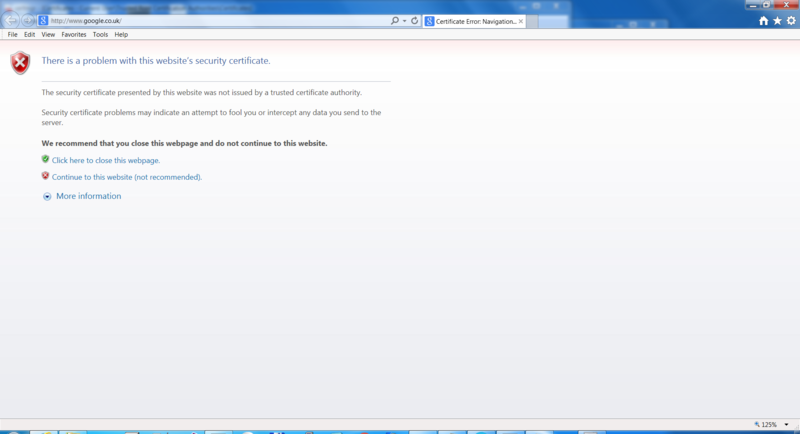 If you try opening Google on the client machine you will see a warning that certificate is not trusted (you can read how HTTPS filtering works in more detail here - HTTPS Filtering. 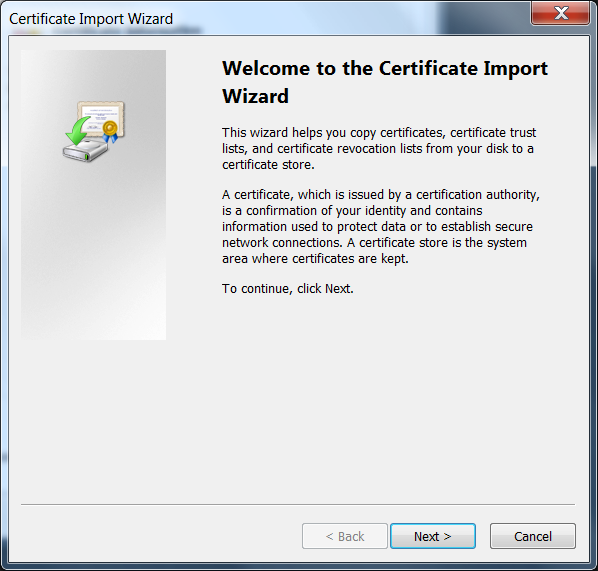 To get rid of it, we have to install our generated certificate on the client machine. 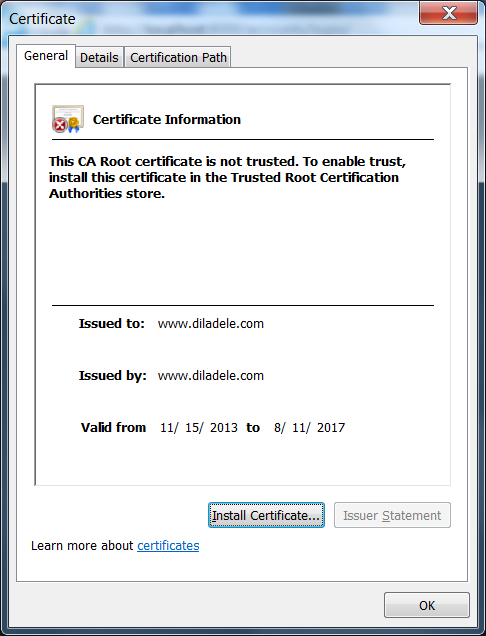 Go to the Diladele Management Console and download the certificate. 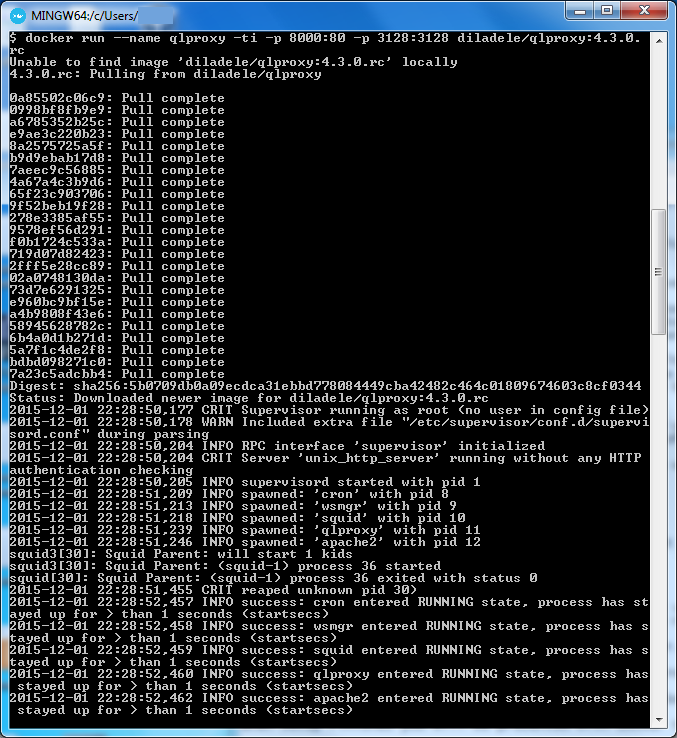 Thus, we successfully enabled filtering of HTTP and HTTPS on the local network. If Squid blocks your access to port 3128 - you should add your network to the /etc/squid3/squid.conf or check your firewall settings. DNS is not set correctly by docker; run docker exec -it websafety /bin/bash and see what is in /etc/resolv.conf. 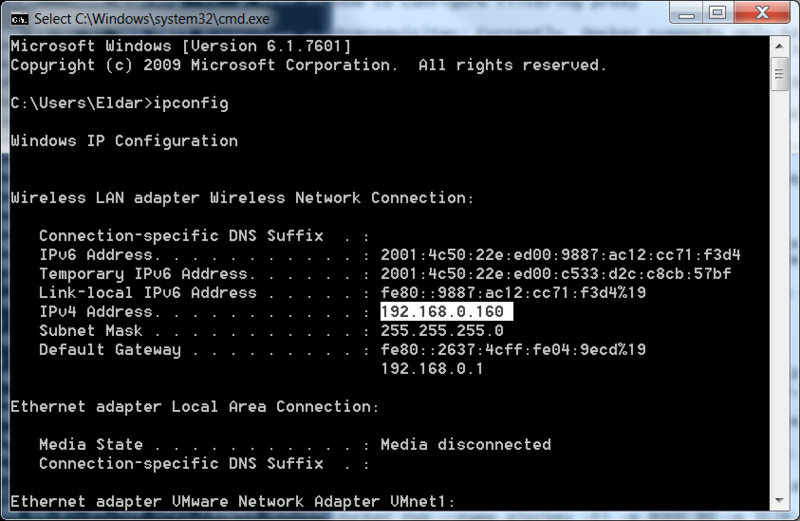 You can try specifying your local DNS or only 8.8.8.8. 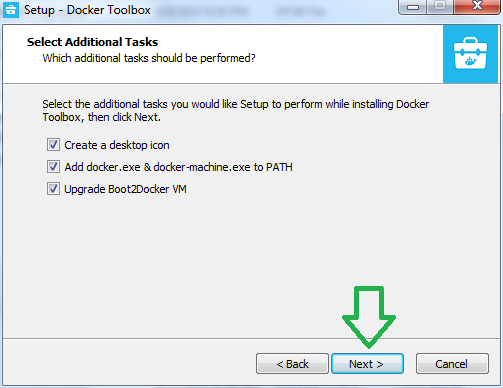 Docker is simply too slow for your setup - then we recommend either downloading full virtual appliance here (https://www.diladele.com/virtual_appliance.html) or switching to proxy server to Ubuntu Ubuntu 16 LTS x86_64.